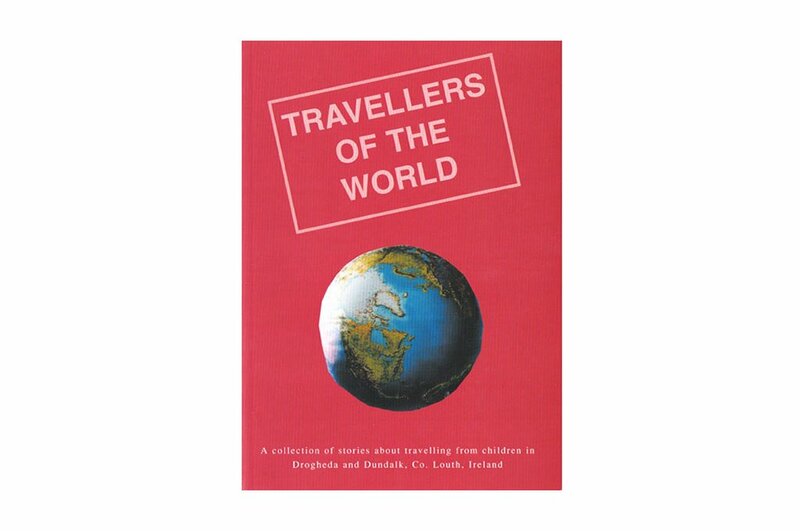 Traveller children from Dungarvan, Co. Waterford, share their experiences, stories and hopes for the future. 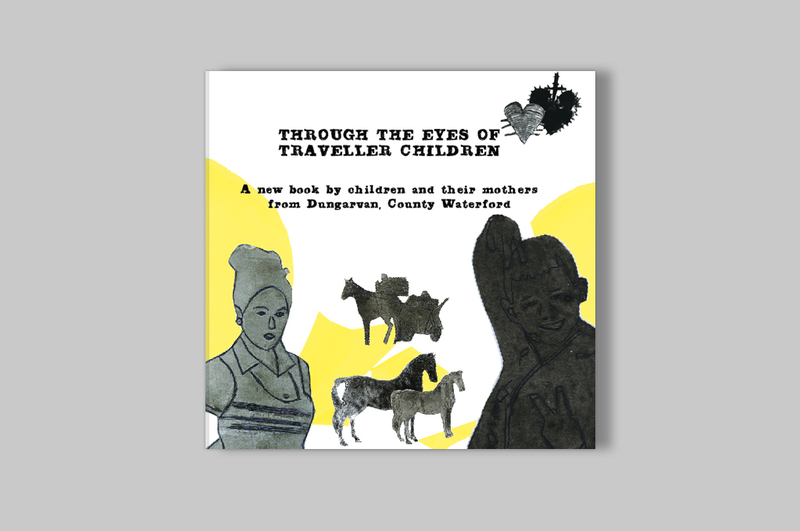 A new book by Traveller children from Dungarvan, County Waterford, providing a snapshot of their lives and traditions. 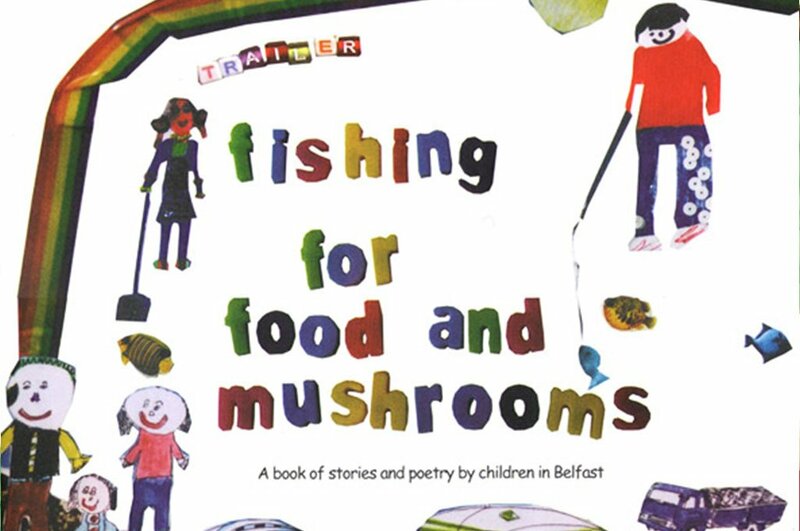 The book took shape through a series of creative workshops with Traveller children and their parents. 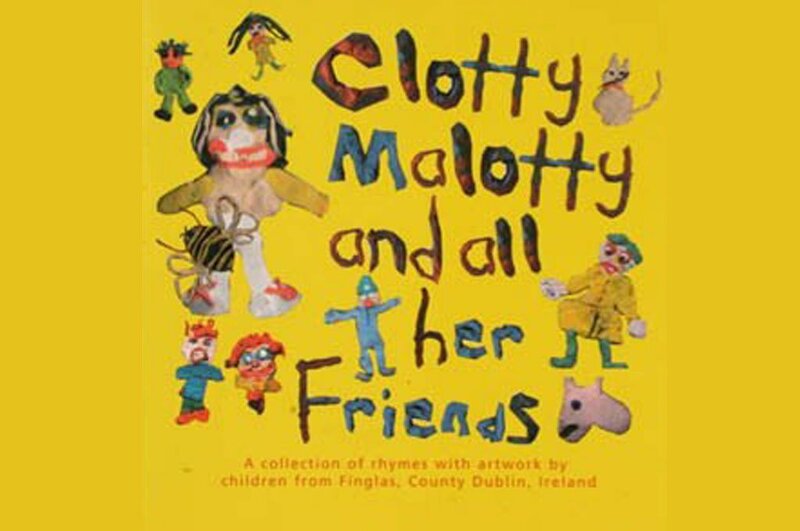 The children worked with Kids’ Own artist Orla Kenny and writer Mary Branley to share their experiences, stories and hopes for the future. 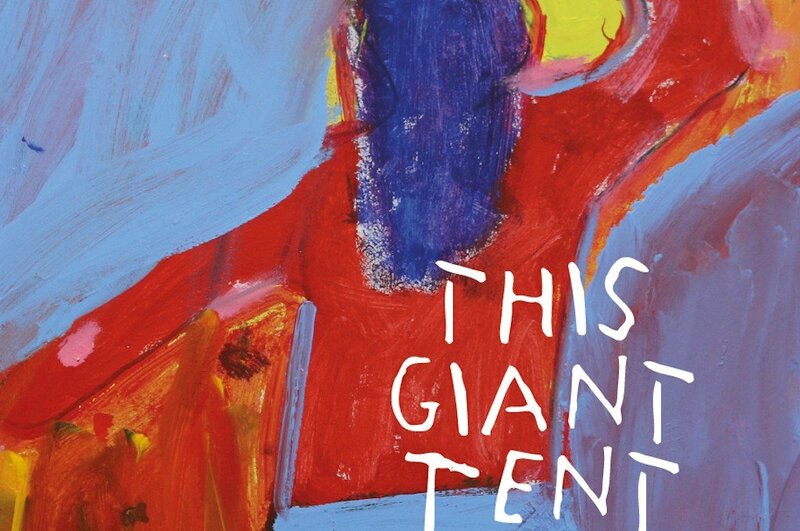 Through the Eyes of Traveller Children emerged through a partnership between Waterford Childcare Committee, Waterford County Traveller Interagency Group and Kids’ Own.